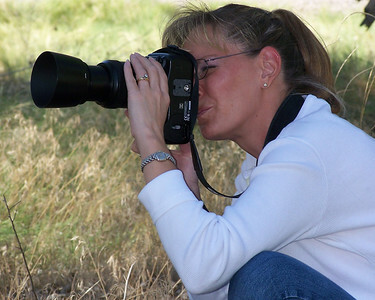 Hi there, and welcome to the online galleries for CandidCaptures.Biz. Here you will find images of all sorts. Please understand that all images in these galleries have been taken by me and, as such, are copyrighted. For the correct parties all images are available for print. I try to do local business when I can, so images are not available for print through this site. Have a look around and if you see something you like, please email me at: CandidCaptures@bresnan.net to arrange printing or file transfer to your computer or to schedule your photo session. Thank you for visiting, and come back soon! Equipment: Olympus E-30 DSLR, Olympus E-510 DSLR, Olympus E-330 DSLR, Olympus E-300 DSLR, 12-60, 14-45, 14-54, 40-150, 50-200, 50mm, 35mm, EC-14 teleconverter, EX-25 extension tube, FL-50, Sunpak 383. Super Takumar 55mm. Demb Flip It, Demb diffuser, Demb flash bracket.